Rare As Hens Teeth! Cheltenham Chance! 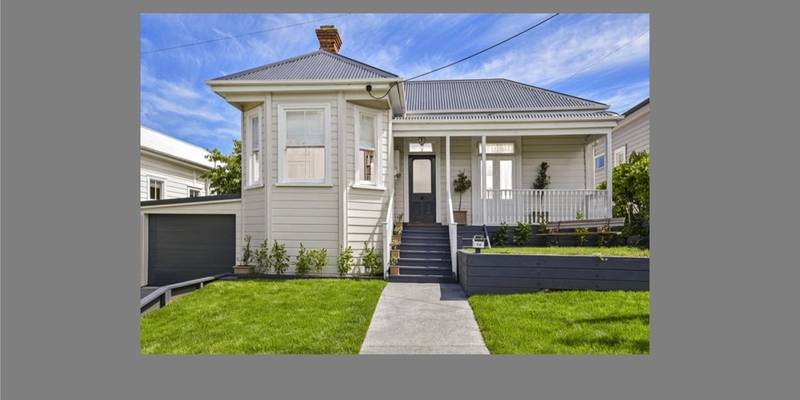 -	Stand to attention over this one - deceased estate darling - another may not present itself for years to come in this area! -	Neat as a pin on a substantial 653m2 section with wide driveway, two garages, flat land facing north west, and an incredible position between two beaches! 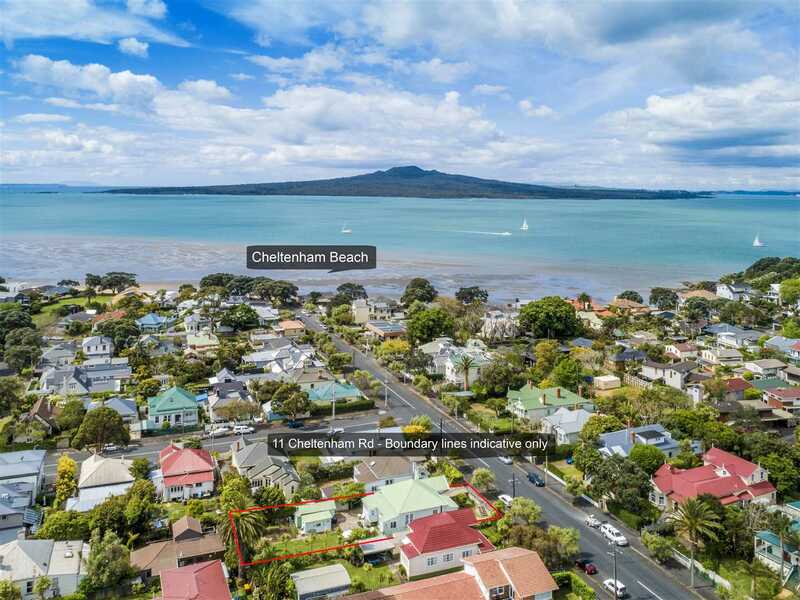 -	A blue chip area, turn right for Torpedo Bay and the stunning flat walk along the harbours edge to Devonport, or turn left for the short walk to Cheltenham Beach, and all that living in this wonderful part of Cheltenham offers! -	Viewing by appointment, pick up that phone now!